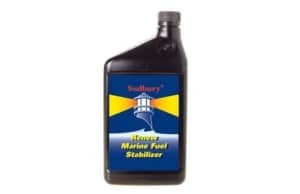 Wheel Bearing Grease lubricates your wheel and brake bearings, hinges, pins, winches, and anchor chain reels. 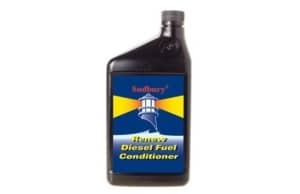 Not only for your boat trailer. 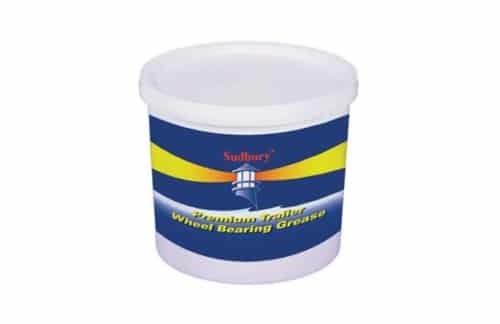 Use Sudbury® Wheel Bearing Grease on your wheel and brake bearings, hinges, pins, winches, and anchor chain reels. New-improved formula is water insoluble, corrosion resistant, and can stand up to harsh marine environments.